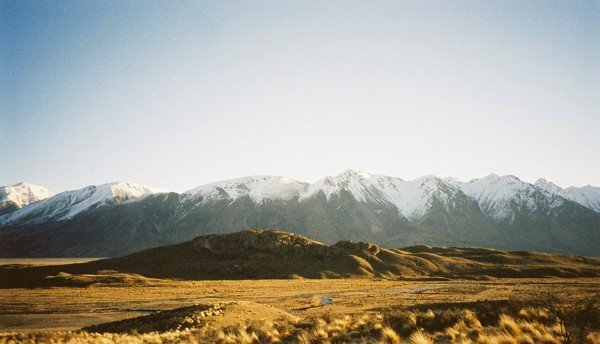 The remote location makes New Zealand a pretty hard place to reach without flying, but once you’re there it’s an awesome country for overland travel. The roads are quiet, the views outstanding, the air clean, the people friendly; you can hike and climb, jump off bridges and out of planes, see whales and dolphins, and of course – the main reason I was there – you can ski. 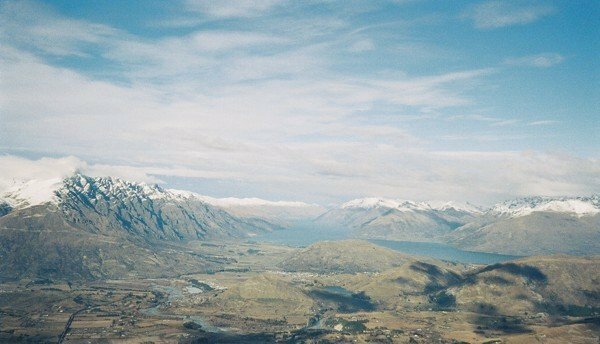 I spent the 2006 ski season in Queenstown and New Zealand really is one of my favourites, both for travel and for living. Being a Pacific island nation, there are of course no routes to New Zealand overland – but by the same token, New Zealand is surrounded by water and arrival (or departure) by sea is possible. There aren’t any international passenger ferries though, so if you want to travel to New Zealand by sea there are basically three options – cruise ship, cargo ship, or private yacht. Cruise ships are the most expensive, but by far the easiest to arrange if you have the budget; I’m sure it’s a nice way to travel, though I’m yet to experience it. The other two are a bit harder to set up, requiring significant planning (and funds) to land a berth on a cargo ship, and good timing / good luck to score a spot (as a paying passenger or as a crew member) on a yacht. In the case of cargo ships, while some do have berths for paying passengers, it doesn’t seem to be all that common and most ships don’t take passengers. 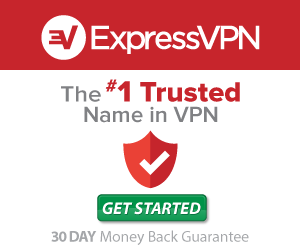 For those that do, you can contact them directly through their company websites (like here and here) or book through specialist cargo cruise travel agents (this one is based in New Zealand, and the wikitravel page has a good list) – you need to do this months ahead of your desired travel time, as available berths and departures are limited. The going rate seems to be around 100 to 150 US dollars per day, and obviously with passage to New Zealand taking days from Australia (or weeks from America or Asia) this isn’t exactly a cheap option – but then, considering that it essentially covers all food and accommodation costs, it doesn’t seem too bad as long as you find the time on board to be a good travel experience and time well spent rather than wasted. Finally, there’s the yacht option. Some yachts will take paying passengers, but it’s more common to pay your way by working as a deckhand. For yachts to New Zealand, it seems the best bet is to travel from Australia or elsewhere in Polynesia, depending on the time of year; the main yachting routes around the world are generally done in specific directions at specific times, so your timing needs to be right. To get an idea about sailing from the US to the South Pacific, have a look at the Pacific Puddle Jump; if you did that first, you could then attempt to continue on to NZ through the South Pacific. For more ideas, see here for a report on hitching from Tonga to Fiji. Perhaps the best way to go about this, though, is to set it up through findacrew – this website allows captains to advertise for crew for upcoming crossings, and through it you can get things set up in advance instead of winging it. Most overland travel in NZ is by road, and the road network is extensive and well-maintained. The traffic is generally light outside the cities (and not too bad in them), and the scenery spectacular – this is definitely a good country to drive around. If rail is your thing, NZ only has a few routes available but they’re good ones. The TranzAlpine from Christchurch to Greymouth is rated as one of the world’s greatest scenic rail journeys (check out the video on their site); another route connects Christchurch to Picton, and another runs from Auckland to Wellington. This means you can get all the way from Auckland to Greymouth by rail and ferry. The trains are more expensive than taking the bus and mostly exist for tourism purposes rather than for daily transportation; I never took the train in NZ, but I’d love to do so. Ferries cross the Cook Strait between the two main islands several times per day connecting Wellington to Picton, and there are ferries to various smaller islands like Stewart Island (from Invercargill) and the islands off Auckland. You can search and book these online with Direct Ferries. Go skiing! I once spent a ski season in Queenstown; the ski areas there aren’t exactly world-class, but it’s an awesome part of the world and you can ski in June / July / August. Do some tramping (trekking). New Zealand has many famous tramping routes featuring spectacular scenery, from one-day hikes like the Tongariro Crossing to epics like the Milford Track and Abel Tasman Coastal Track, and it really is a walker’s dream. Get stuck in to all the other outdoor activities on offer – in Queenstown alone you can do canyoning, skydiving, bungee jumping, mountain biking, jet boating, rock climbing, white water rafting, river sledging, and skiing. 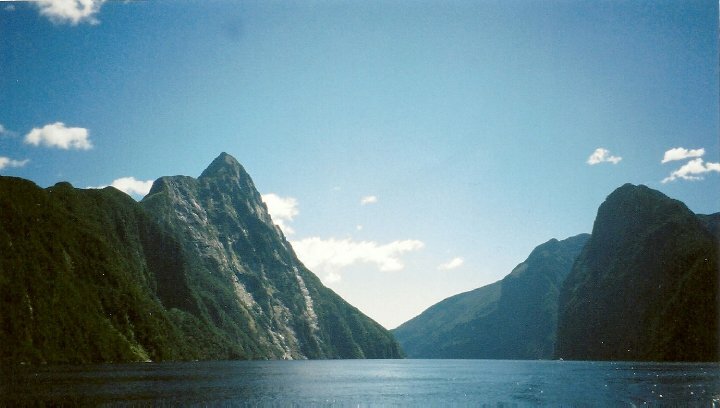 Rent a car to visit the stunning Milford Sound; taking a cruise through the fjord itself is awesome (a pod of bottlenose dolphins tagged along with our boat), but the drive there alone would be worth it even if there wasn’t something so good at the end of the road. Another amazing road – the west coast road of South Island, from Wanaka up to Greymouth, is incredible. The journey is worth doing in its own right, but you can also stop off at Franz Josef Glacier or Fox Glacier and try your hand at ice climbing, or take a helicopter up to the upper glaciers for a guided walk. Try zorbing – this activity was invented in New Zealand (as was bungee jumping) and consists of climbing inside a giant inflatable ball and being rolled down a hill; it feels a bit like being in a washing machine. The original zorbing park is in Rotorua, North Island. 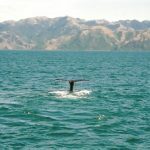 Go whale watching in Kaikoura. Sperm whale sightings are common, and dolphins are often spotted too – we saw five sperm whales (including the rare sight of two together) and a huge pod of highly acrobatic dusky dolphins. Search Agoda for hotel deals in New Zealand. Search 12go.asia for bus, train, and ferry tickets. Flexible travel insurance from World Nomads, especially useful if you’re already overseas (this can be an important point, as I once found out the hard way in Bangkok). If you’re hitting the mountain, check out their snow sports cover.